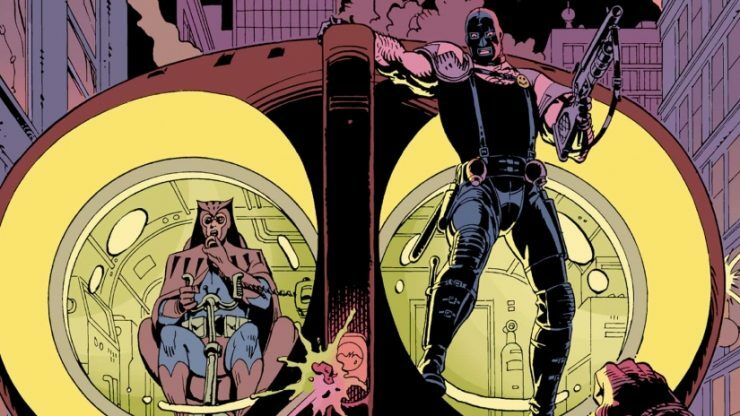 Geek Headlines- HBO’s Watchmen Series, George R. R. Martin’s The Ice Dragon, and More! Damon Lindelof and HBO have announced the star-studded cast of the upcoming Watchmen television series. Joining the series are stars Regina King, Don Johnson, Tim Blake Nelson, and more. Details about their respective characters are currently being kept under wraps, and there is still no release date set for Watchmen yet. Actors Michael Sheen, Sam Heughan, and Eiza Gonzalez are currently in talks to join Sony’s upcoming Bloodshot film. 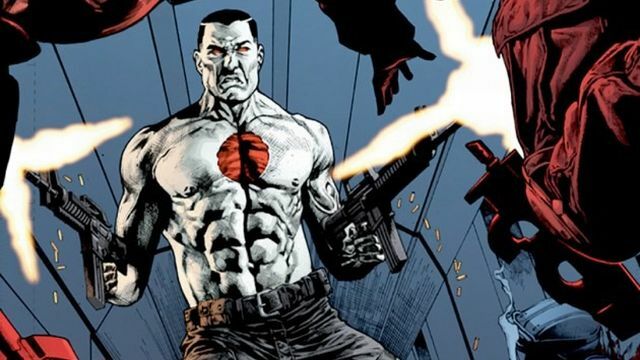 Based on the Valiant comic series, Bloodshot is about a wounded soldier who is resurrected with nanotechnology. Vin Diesel is set to star, and Sony intends Bloodshot to be the first in a five-film shared universe. Disney has purchased the naming rights for a stadium venue in Melbourne, Australia, renaming it Marvel Stadium. 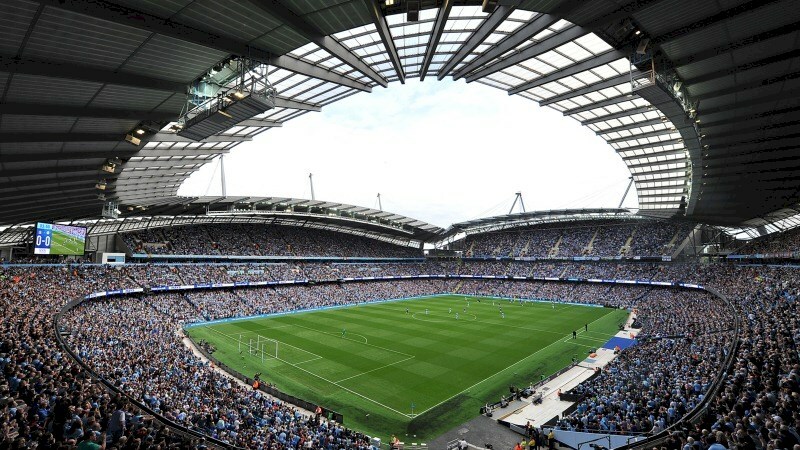 The name change takes place in September, for an eight-year deal, which will include a Marvel retail store inside the stadium. Disney is hoping this deal will create memorable entertainment experiences for a larger audience. The Warner Bros. 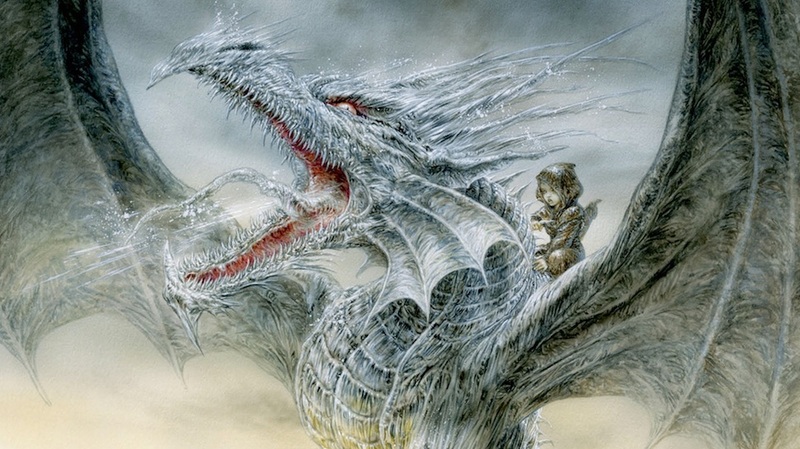 Animation Group is adapting George R. R. Martin’s children’s book The Ice Dragon for the big screen. The book was published in 1980, written prior to his A Song of Ice and Fire series. Martin will be a producer on The Ice Dragon, which is intended to be a family-friendly fantasy epic. Geek Headlines- The Men in Black Spinoff, Disenchantment on Netflix, and More! Geek Headlines- Ant-Man and The Wasp, LEGO DC Super-Villains, and More!